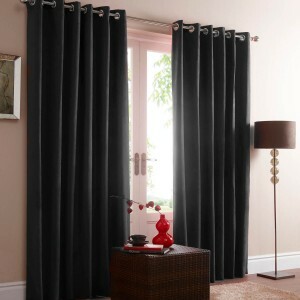 You are looking at one pair (2 curtains) brand new in packet. 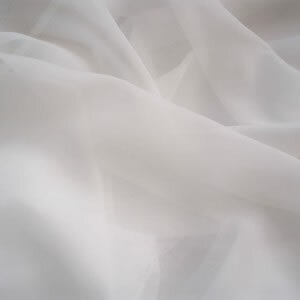 Luxury sheer voile in cream covered in rich embroidered flowers in red each embellished with a hand placed pearl- beautiful! 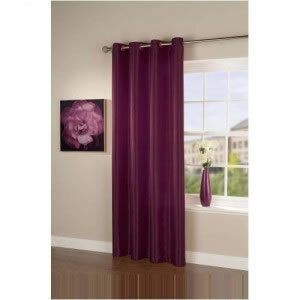 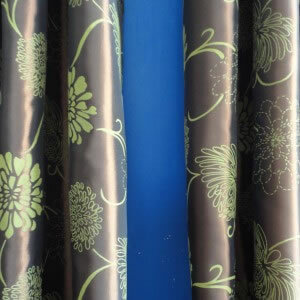 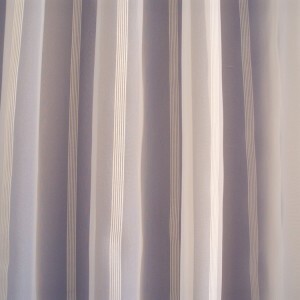 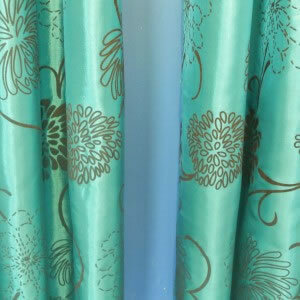 Category: Ready Made Curtains, Ready Made Voile Panels. 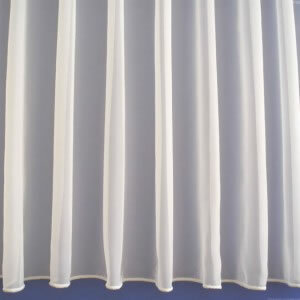 The pictures do depict the real life colour; however due to colour settings on computers may vary. 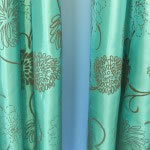 If you need more advise or detail about the colour please contact us. 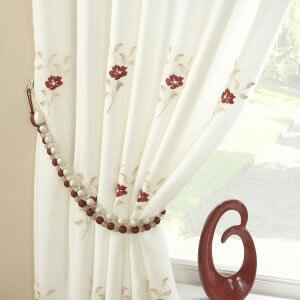 Be the first to review “Pair of Pearls Fully Lined Embroidered Voile Curtains Red/Beige/Cream” Click here to cancel reply.